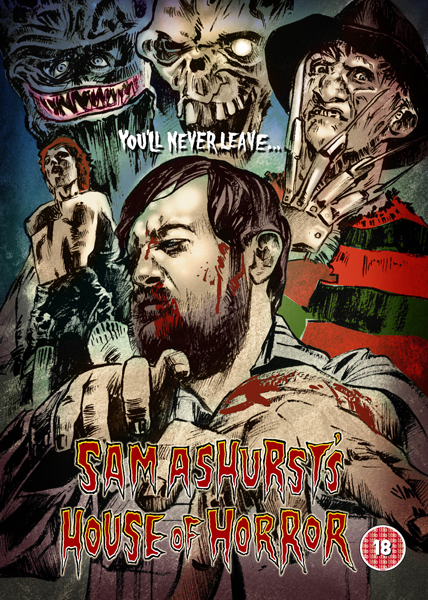 Graham Humphrey's creates Film Poster's and Interior Design for Fright Fest 2011. 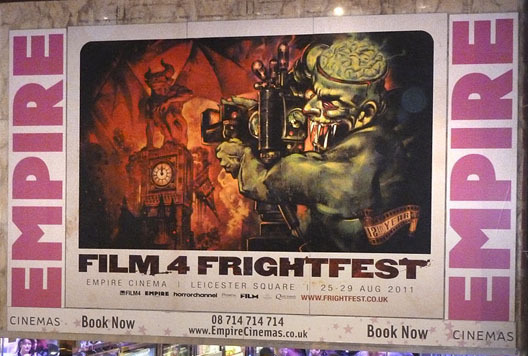 Film 4's Fright Fest is the UK's premiere fantasy and horror film festival. Taking place at London's Empire Leicester Square Cinema. Over a period of five days over 20 films are shown with special appearances and signings by cast and crew. This month The Art Market is delighted to welcome a dynamic new artist, Paula Lewis. Paula has had previous experience in Fine Art and Graphic Design, which is evident in her beautiful balance of line and colour. 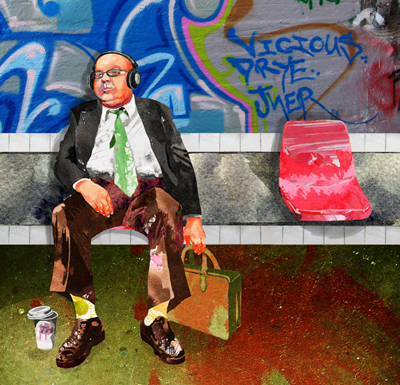 Paula's work is created digitally using a variety of modern techniques to produce these fresh and contemporary illustrations. 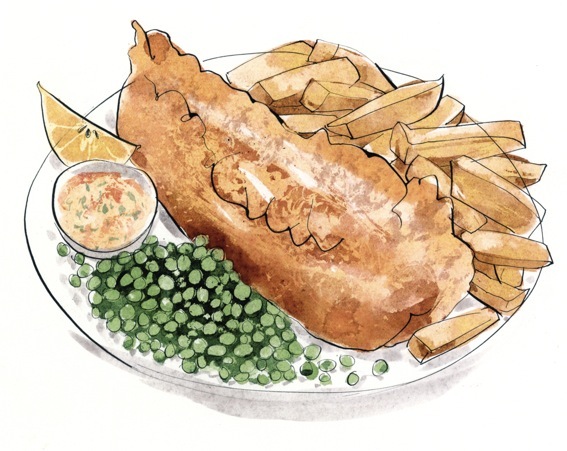 Louise Morgan has produced a series of beautiful illustrations for the restaurant Table Table . Louise has completed a full range of menu's which will feature in locations throughout the UK. A set of 10 stamps has been unveiled by Royal Mail to mark the one-year countdown to the London 2012 Olympic and Paralympic Games. 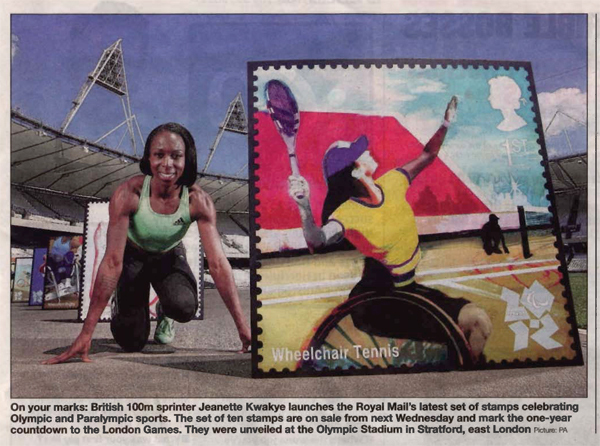 Sprinter Jeanette Kwakye described the stamps as "beautifully designed". David's design illustrates one of the many sports featured in the Games wheelchair tennis. film covers commissioned by Palace Pictures in the 1980s. is arranged to emulate a classic VHS cover.